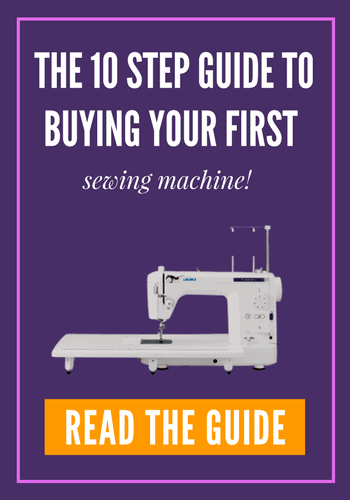 Sewing Machine Reviews and Resource Guides! Hello and welcome to the website. 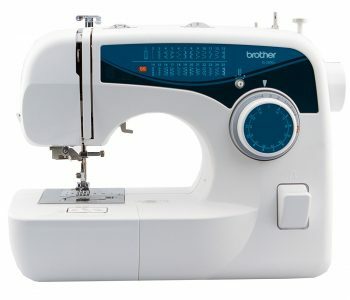 Here you will get the best sewing machine reviews and resource guides to help you with your sewing projects. 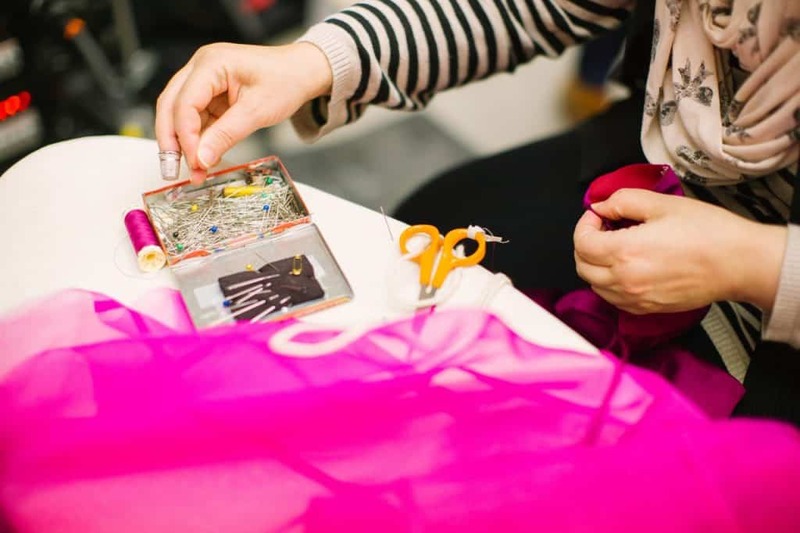 Owning and knowing how to use a sewing machine is a very beneficial since it allows you to save money by making your own clothes, repairing damaged clothes, creating items for your home, and essentially DIY’ng various projects. However, before you start getting “crafty” and invest in a sewing machine, it is important that you figure out the type of projects that you want to use your sewing machine for. What Will a Good Sewing Machine Offer You? A good sewing machine will give you the ability to create the types of items you desire to create and how you plan to use your sewing machine. 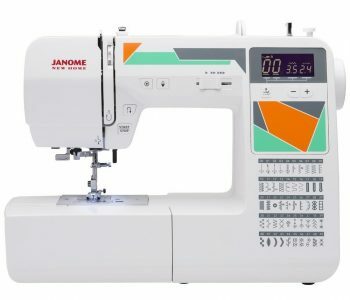 For example, if you are planning to only use your sewing machine to do basic repairs and create simple projects, then buying a basic or mid-range sewing machine is suitable. Whereas, if you are planning to create more complex types of projects, then buying a more higher-end and advanced sewing machine is best. No matter which sewing machine you choose, it should be within your budget, is suitable for your intended use, is easy to store, has the types of stitches you need for your projects. A sewing machine with a Needle Down these are machines with needle down and that give the you a chance to place the needle in a down or an up position. As you create projects, you are free to lift the presser foot and turn corners without creating unnecessary jumps in the stitches. It allows you to choose the position of the needle and is helpful when sewing multiple accessories and fabrics. A machine that is compatible with add-on functions allows one to purchase and add additional features. For instance you can purchase additional stitches and have different needle positions for different projects. Consumers prefer buying sewing machines that are portable. Consider how far and often you’ll move the machine. The machine should be lightweight for easy moving and well-built. 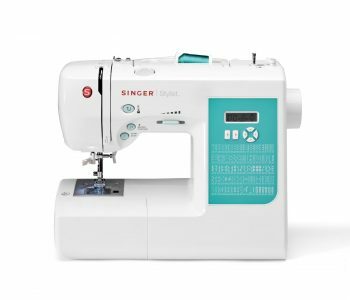 Before choosing a sewing machine, we encourage you to check out our sewing machine reviews and resource guides. We feature reviews of some of the best sewing machines in the marketplace today. Whether you are a beginner, or an experienced pro, we only feature the creme de la creme reviews to help you find the right sewing machine for your projects. All of our reviews are written to give you a general overview of the most popular sewing machines available today, to help you make an informed decision about your purchase. Why Should I Buy A Sewing Machine? There are plenty of reasons that can make you buy a sewing machine. There are many sewing machine reviews that give guidelines and reasons why one should actually buy a sewing machine. As an investment: You should definitely consider your sewing machine an investment that is highly likely to give you a great return. Sewing machines are fantastic resources to use for projects around the home and to even potentially start a business as a seamstress. Opting to buy a sewing machine need to invest in a sewing machine so that you can make and repair your children’s clothes. To save money: Instead of taking your clothes to a seamstress to get repairs and adjustments you can do your own repairs in the comfort of your own home. Additionally, instead of spending a ton of money on fancy new clothes, you can save money by purchasing patterns and then using them to create your own clothes. To Decorate your home: If you own a sewing machine, then decorating your house can be done in the comfort of your home. To this end, you can make beautiful throw pillows, shower curtains, bedspreads, table tops, quilts and many others.